-turn off your device through Alexa. You'll need to upload each Switch Bot device with a unique device name. Please follow the instructions in your Switch Bot app. -Link your SwitchBot account to give the skill permission to access your uploaded devices. 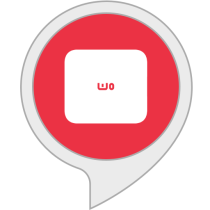 -Also, a SwitchBot Hub is needed if you want to control your devices with Alexa. -Once your SwitchBot and Amazon Alexa accounts are linked you can Discover device. and then turn on or turn off ‘device name’.